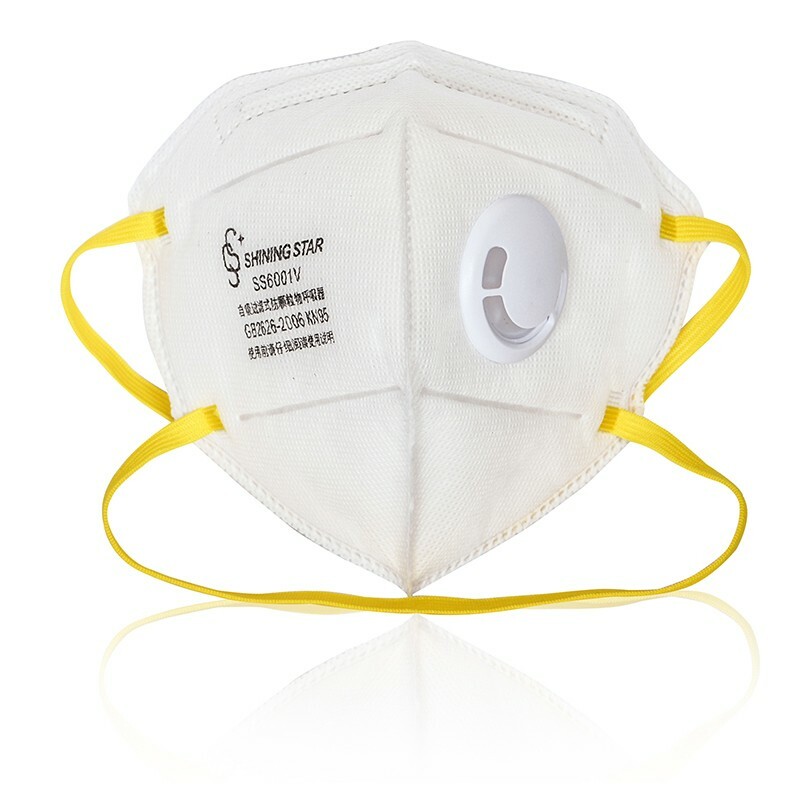 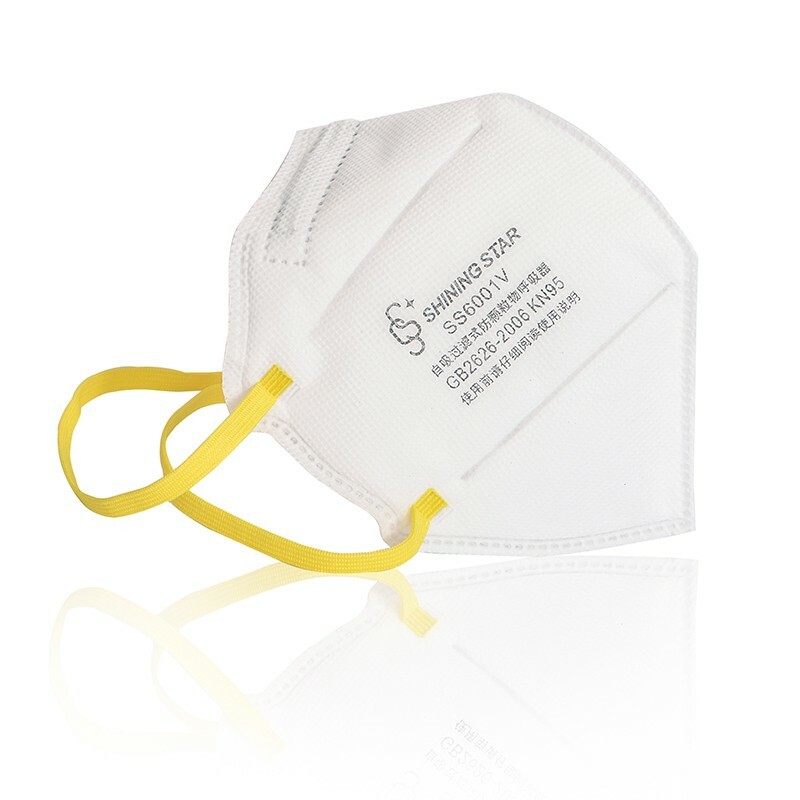 Product Description: Self-priming filter type anti-particulate respirator - disposable KN95 dust folding filter mask. 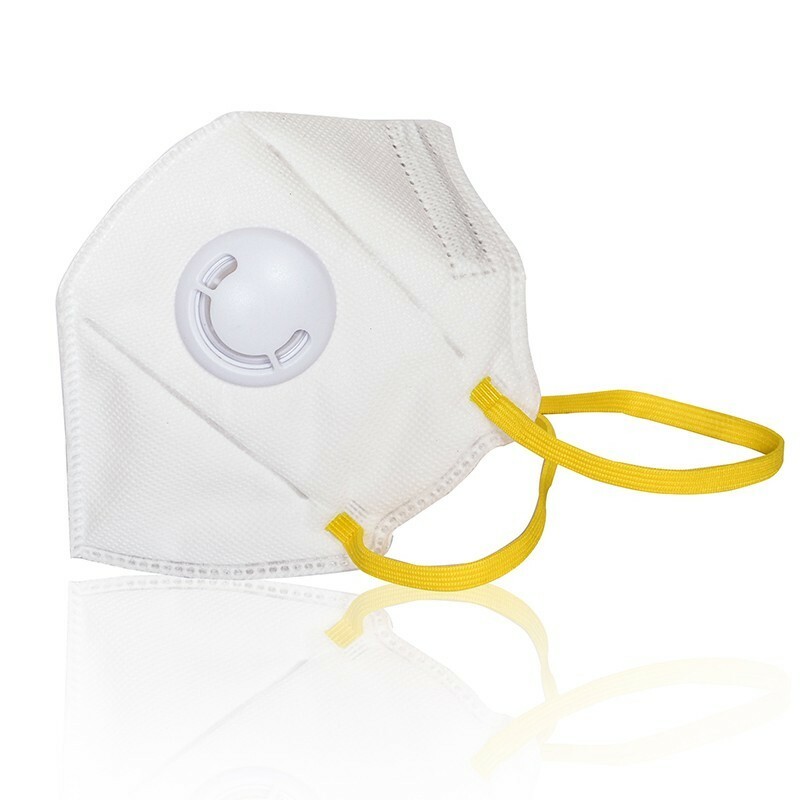 Use headband belt is not easy to fall off, adjustable nose bridge clip, to reduce the fog generated with good adhesion. 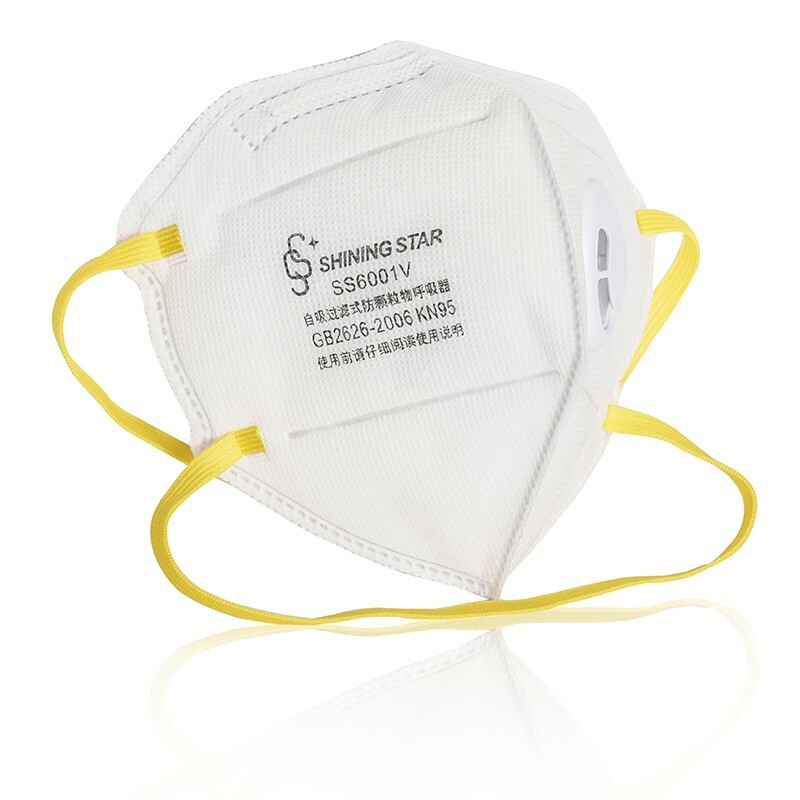 Low suction and respiration resistance, the use of high-performance electrostatic filter cotton can effectively block non-oily particles in line with GB GB2626-2006 standard requirements.